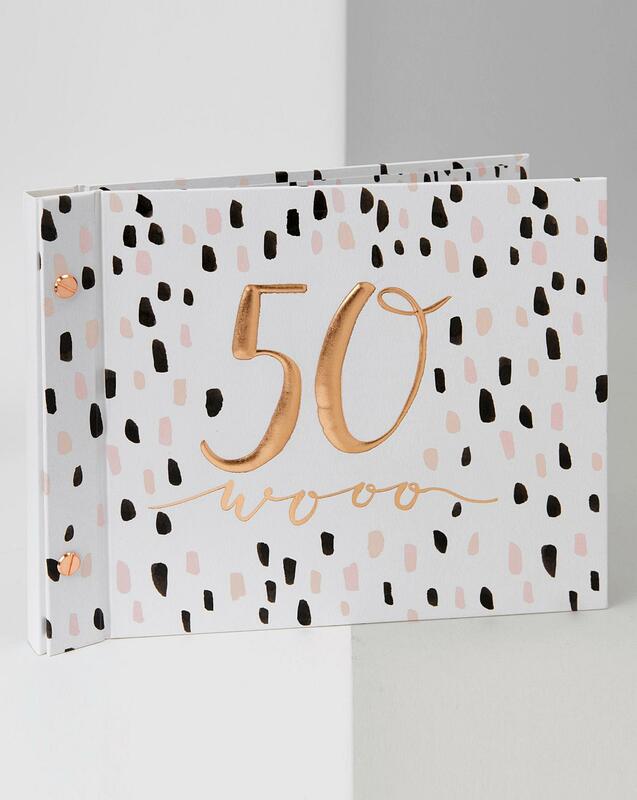 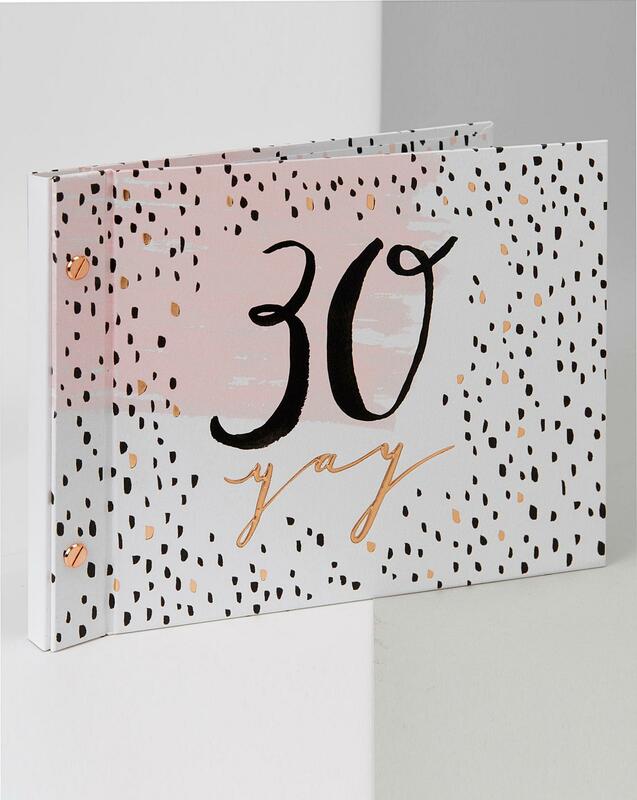 A fabulous Birthday guest and photo book which includes 15 double sided guest book pages and 15 double sided photo album pages holding 60 individual 4" x 6" pictures. 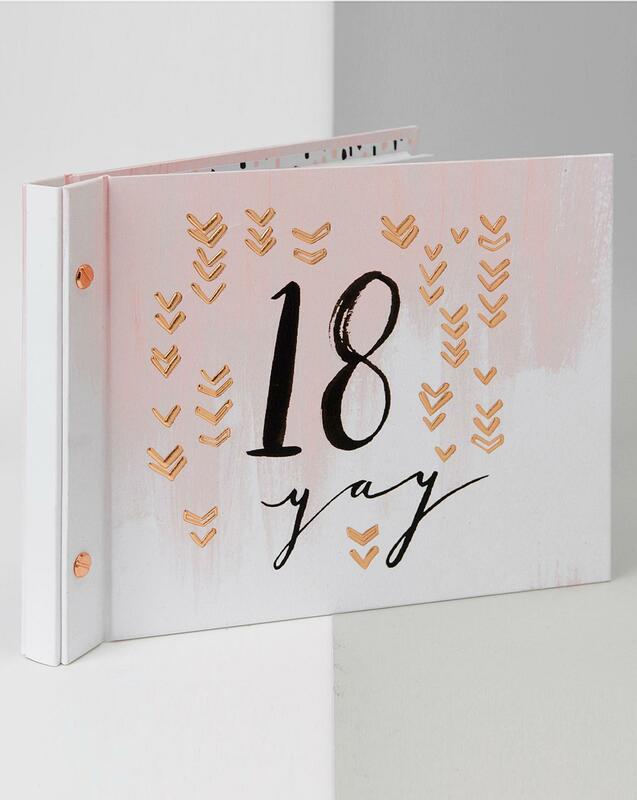 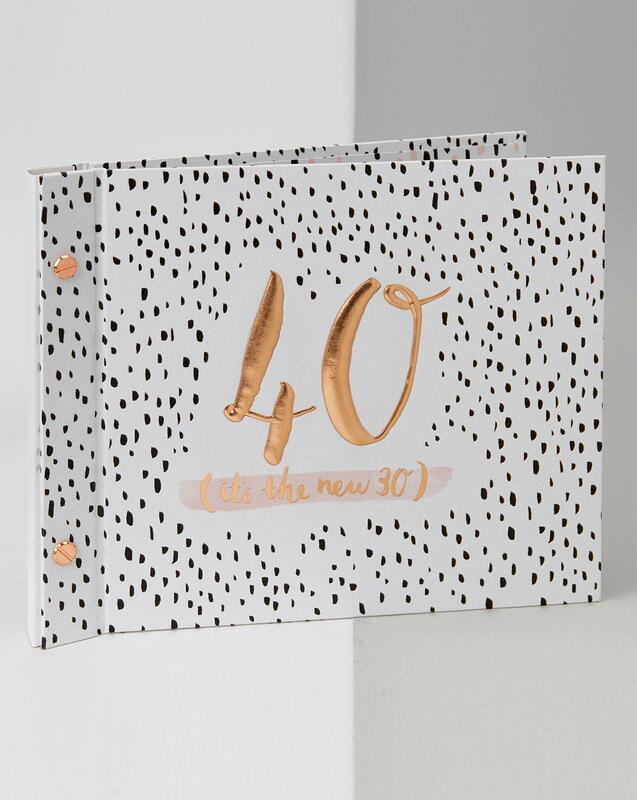 A great way to keep those special birthday memories all in one place! 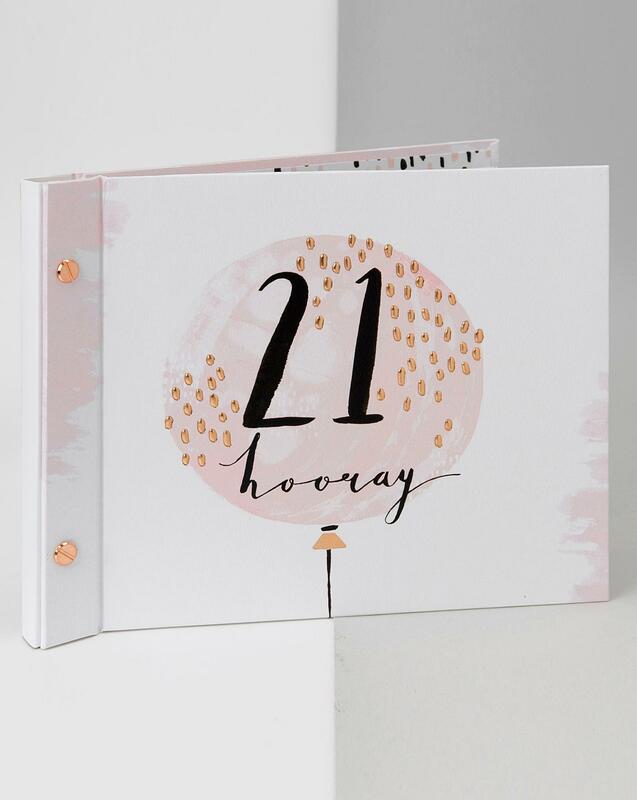 H.2 x W.23 x D.18.5cm.